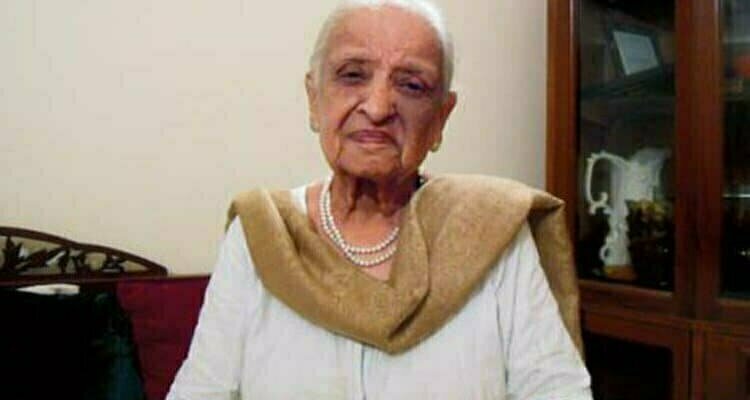 Fatima Surayya Bajia was renowned Urdu novelist, drama writer and Actress. She was born on 1 September 1930 in Hyderabad, India. She died on 10 February 2016 Karachi, Pakistan. She died at the age of 85. Her siblings also include well-known personalities, Anwar Maqsood, Zehra Nigah, Zubaida Tariq, and Mrs Kazmi. Fatima Bajia also works for social welfare, literary Radio, TV and Stage. She wrote the play like Mehman, Auraaq and Aaraish-e-Khaam-e-Kakal. Fatima Bajia also produced children and women programmes including ‘Khwateen key Meilaad’. Fatima Bajia popular dramas are Shama, Afshan, Aroosa, Ana and Tasveer. Fatima Bajia Biography titled “Apki Bajia” written by Syeda Iffat Hasan Rizvi after six years of research released on 22 May 2012.Awards won by Fatima bajia including the Pride of Performance Award in 1996 and In 2012 and Hilal-i-Imtiaz by President of Pakistan.